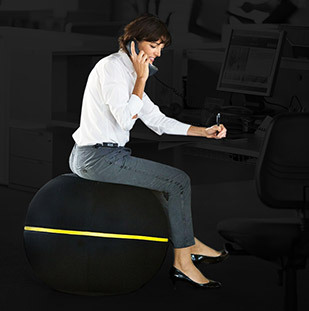 Top can be used seated or standing up. 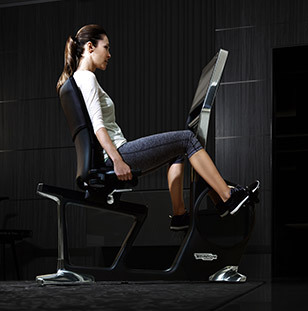 The optional ergonomic seat (1) helps promote proper posture and assists in engaging core, back and shoulder muscles to achieve better total body stabilization. 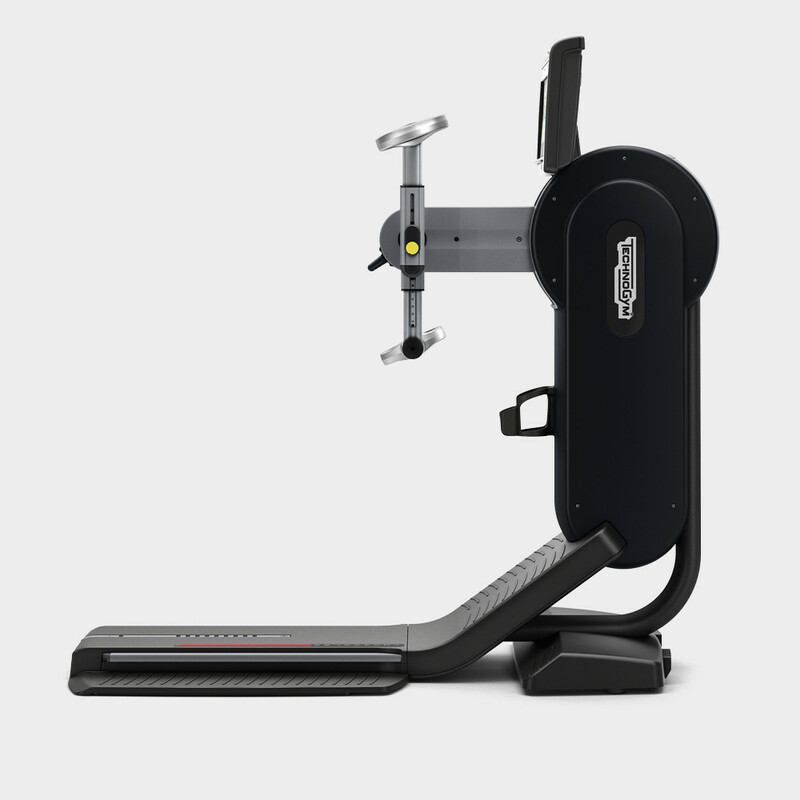 Top also features an optional seat with backrest for maximum comfort and support (2). 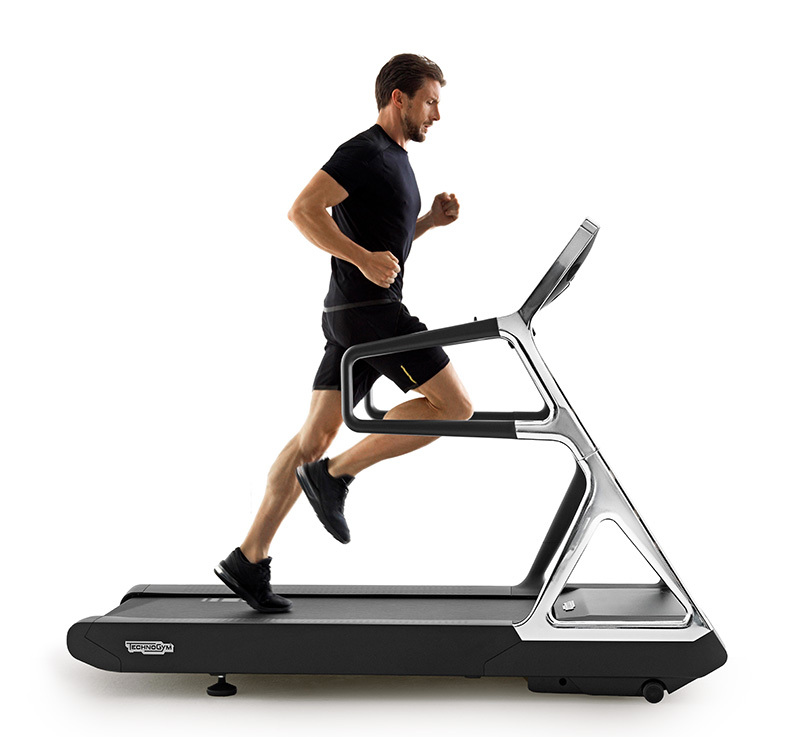 The standing position (3) involves longer kinetic chains, engaging more muscles and increasing calorie consumption. 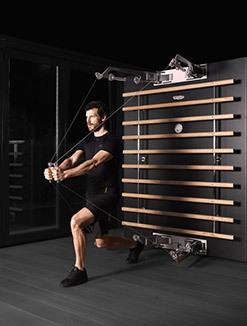 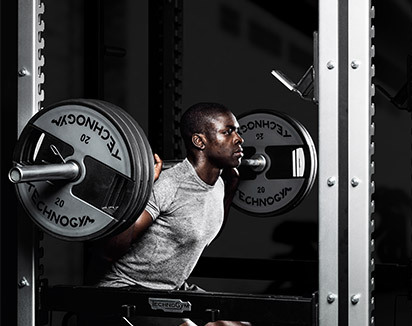 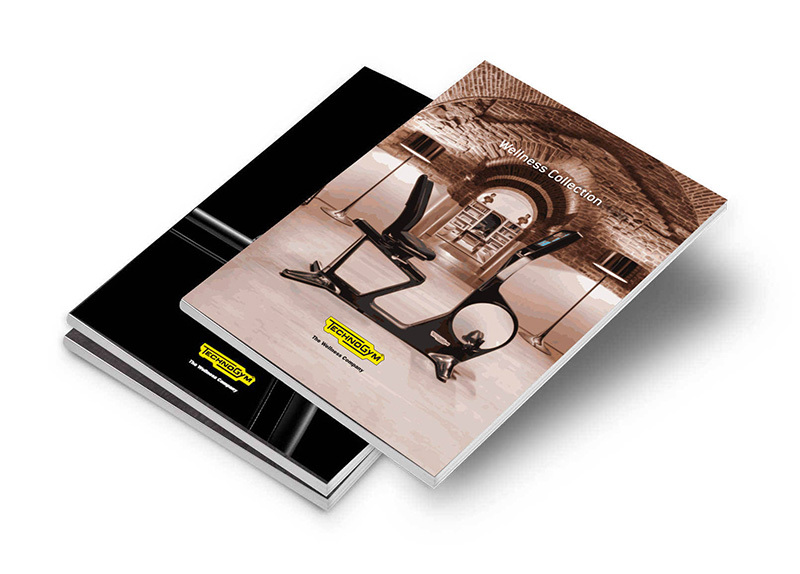 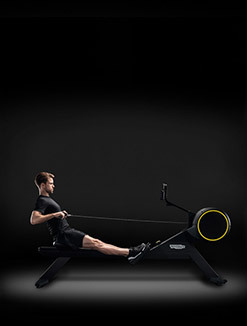 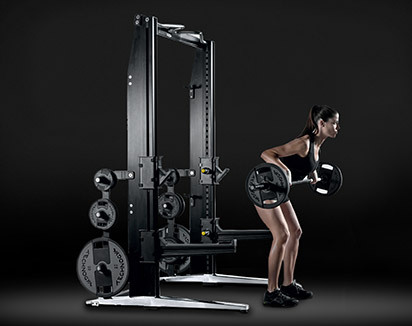 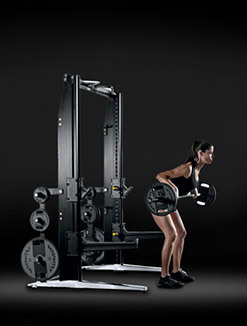 Top enables you to recruit and train specific muscle chains by changing the position of the rotating handles, by varying the height of the hand cranks and by varying the length of the telescopic arms. 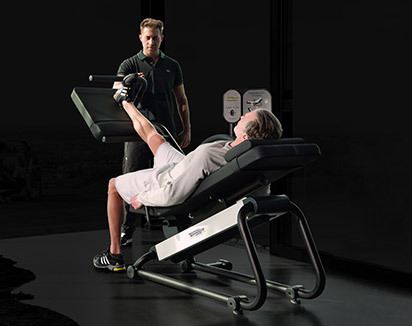 Achieve a more balanced workout and the complete involvement of all shoulder and torso muscles by alternating pushing and pulling movements. 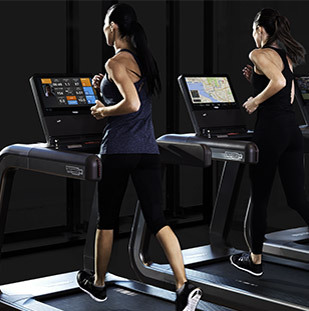 Top can be equipped with the new UNITY™ 3.0 or TV digital consoles, to offer a totally engaging and diversified personal experience directly from the touch-screen console. 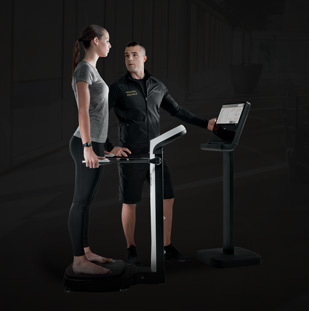 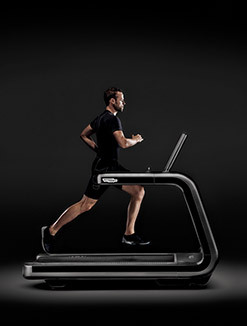 In just four minutes, by selecting the Warm Up function on the display, you will be taken through an exercise routine that prepares you for safe and effective training. 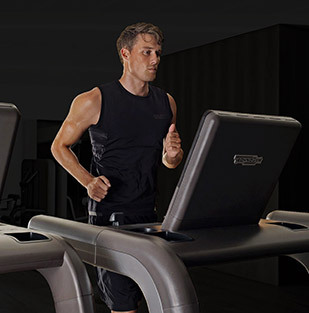 Choose one of our new interval training workouts. 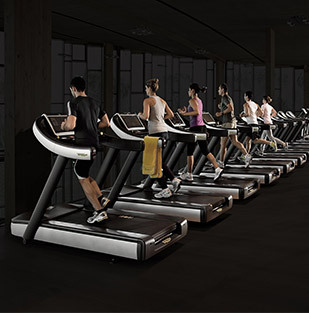 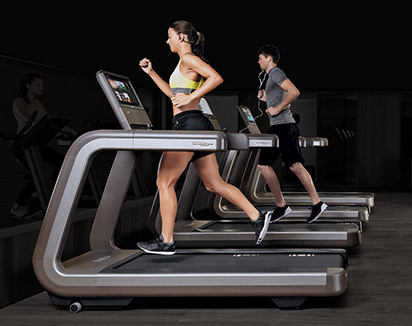 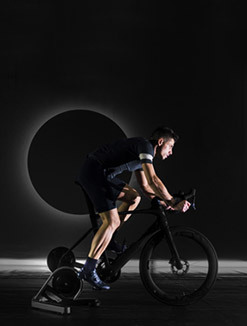 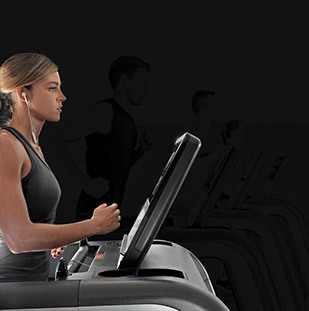 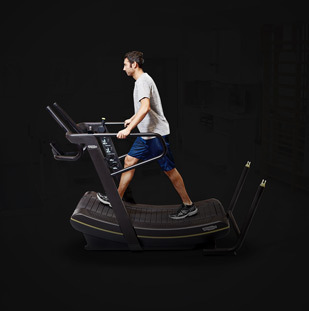 Train to a target speed with Cruise Control, exercise at a set resistance independently from the working speed with Custom Power or at a set speed with Custom Speed that automatically changes the resistance to maintain the correct RPM. 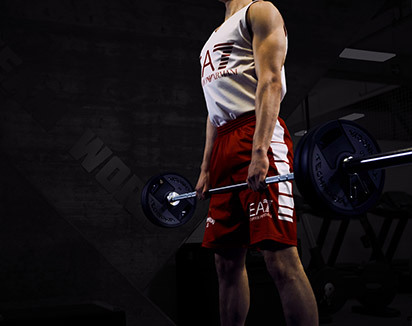 Want to know why EXCITE® TOP gives you the best training experience?